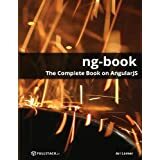 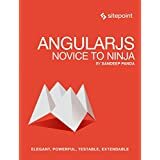 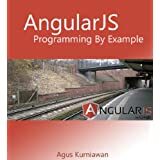 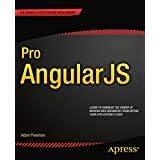 The following resources contain additional information on AngularJS. 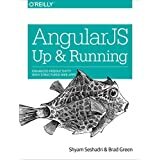 Please use them to get more in-depth knowledge on this topic. 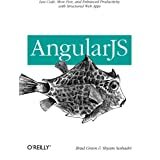 AngularJS - Wiki − Wikipedia reference for AngularJS.